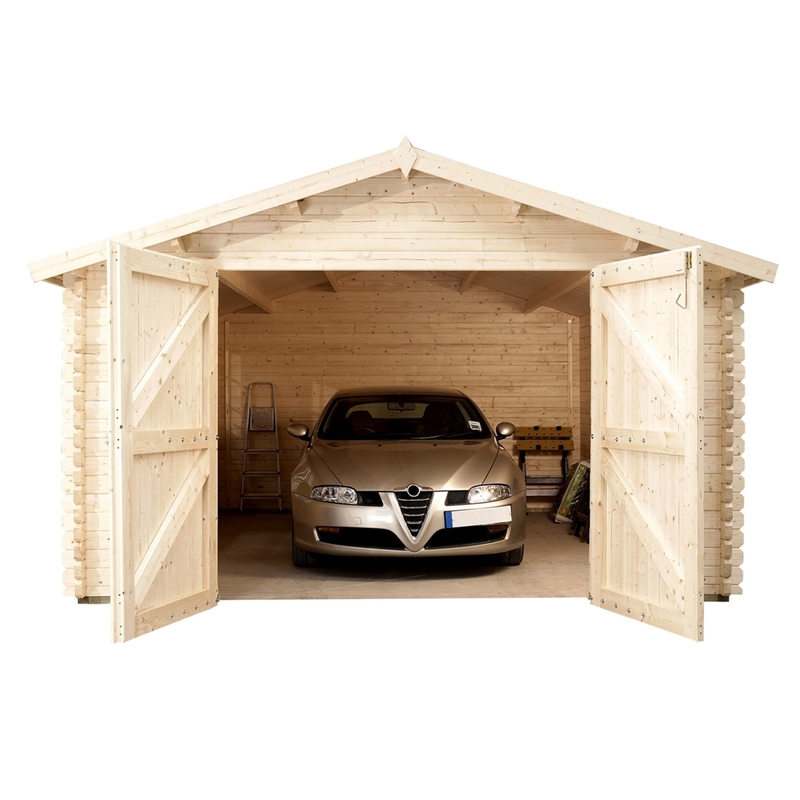 If you require an installation service please select from the options above. 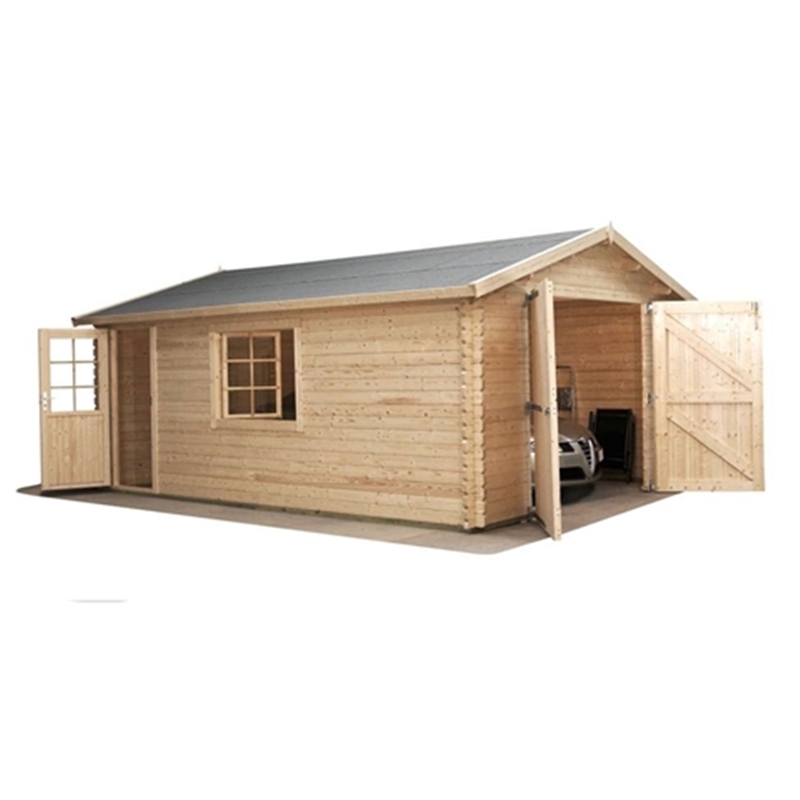 The GARAGE Log Cabin is an attractive solution for keeping your car safe or just and extra storage space. 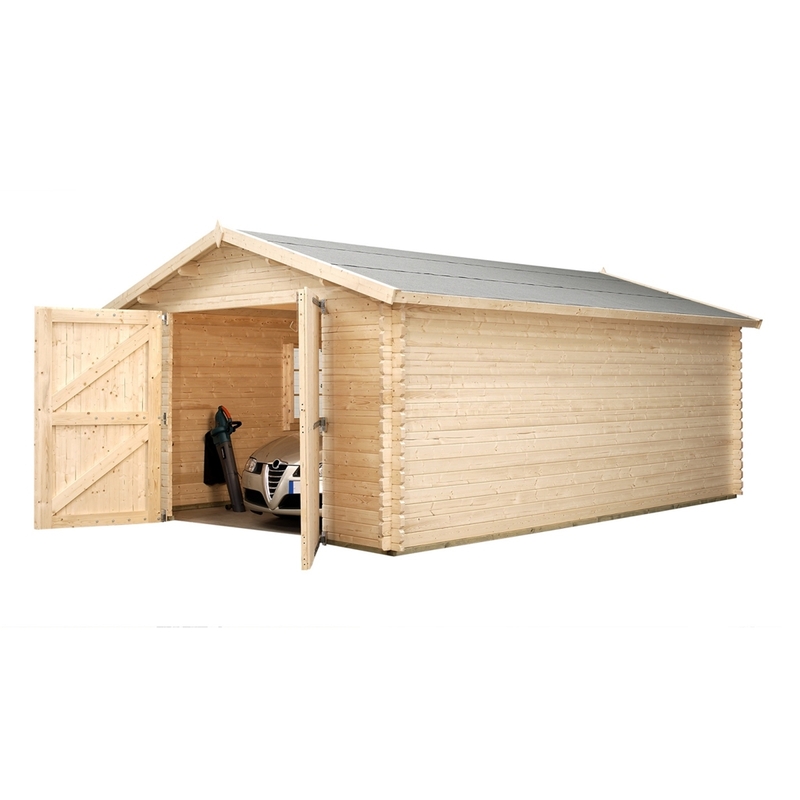 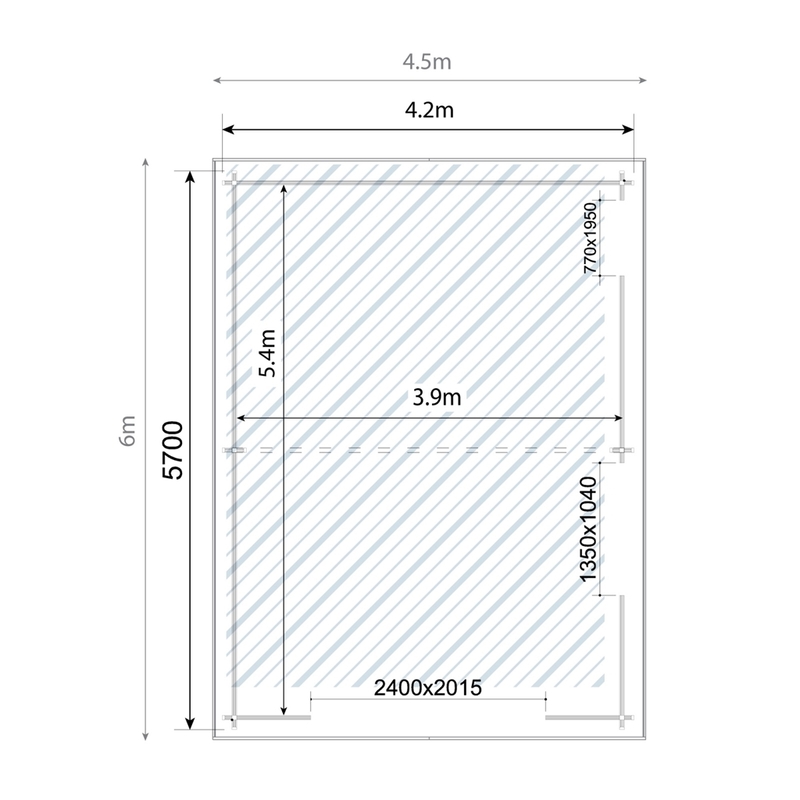 This eye catching design is great value for money, very versatile, modern and an innovative solution for your storage requirements. 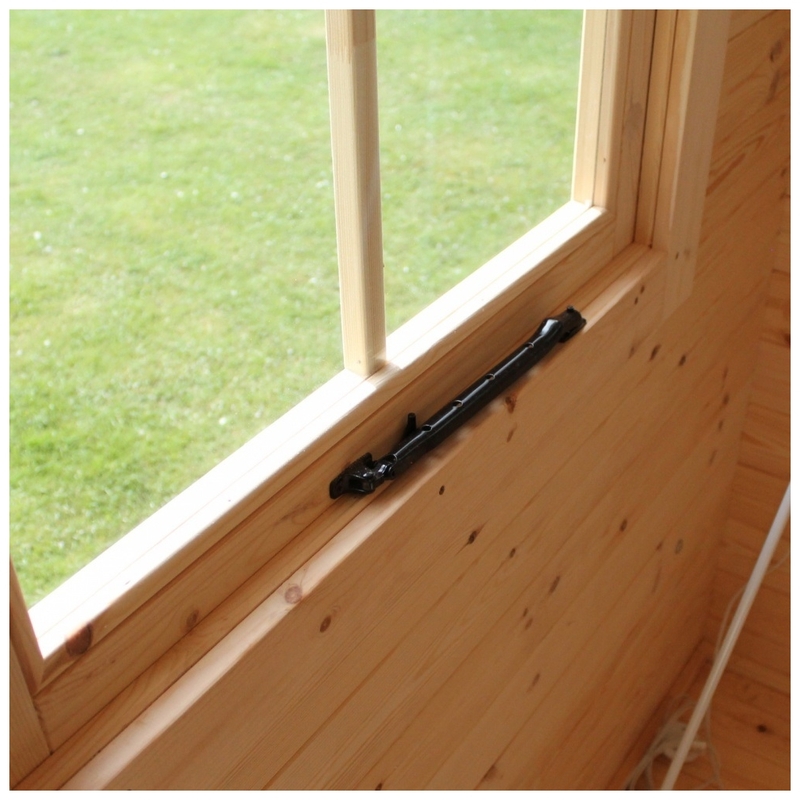 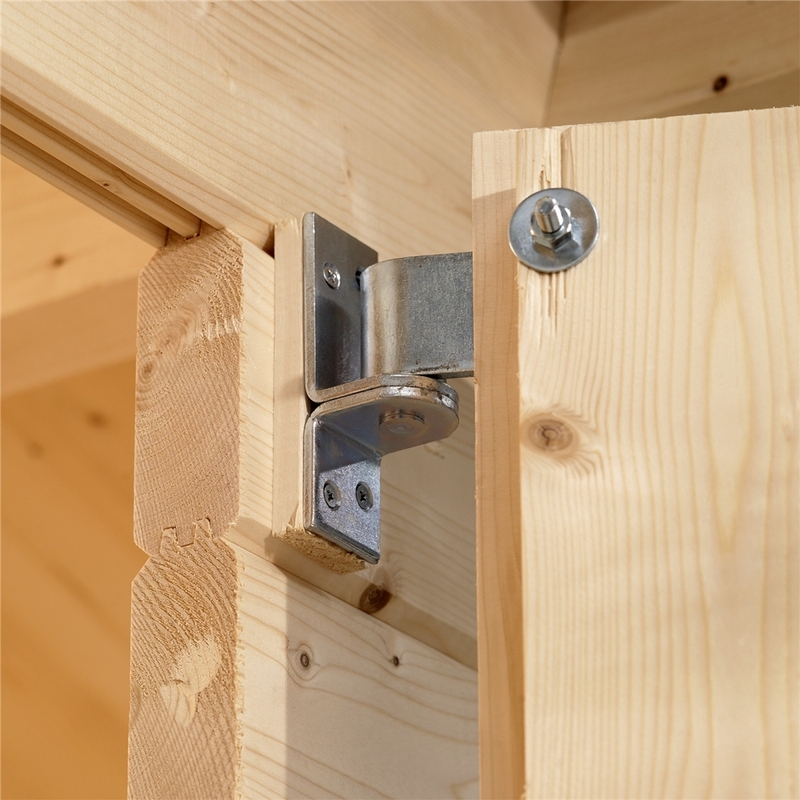 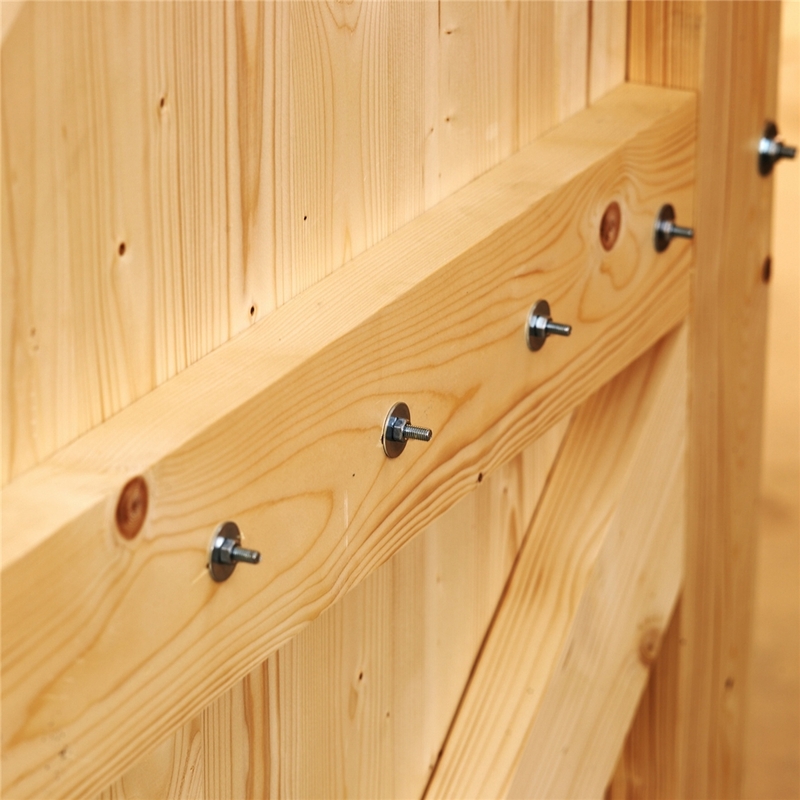 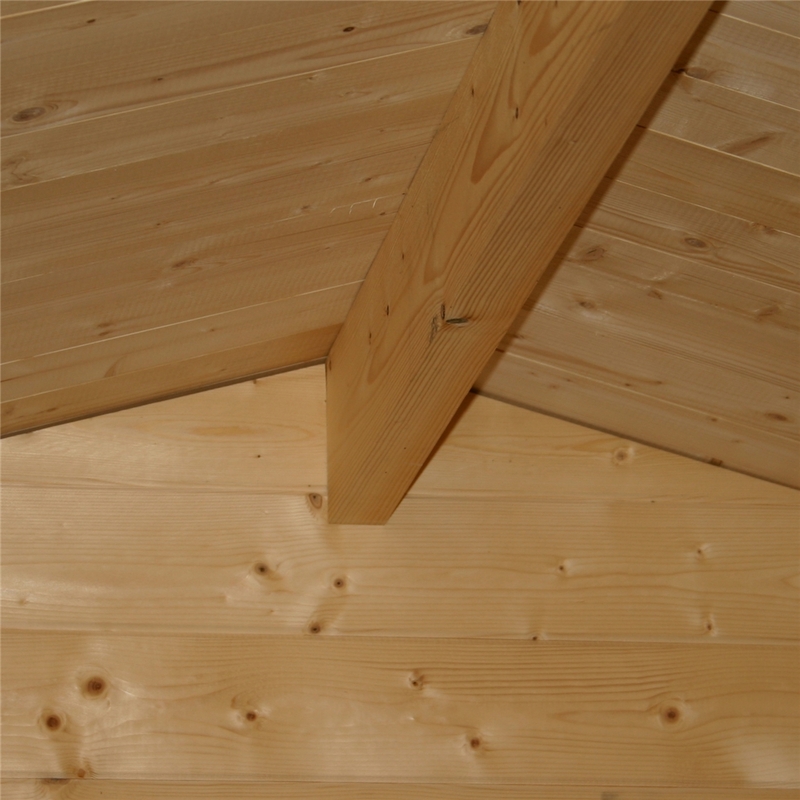 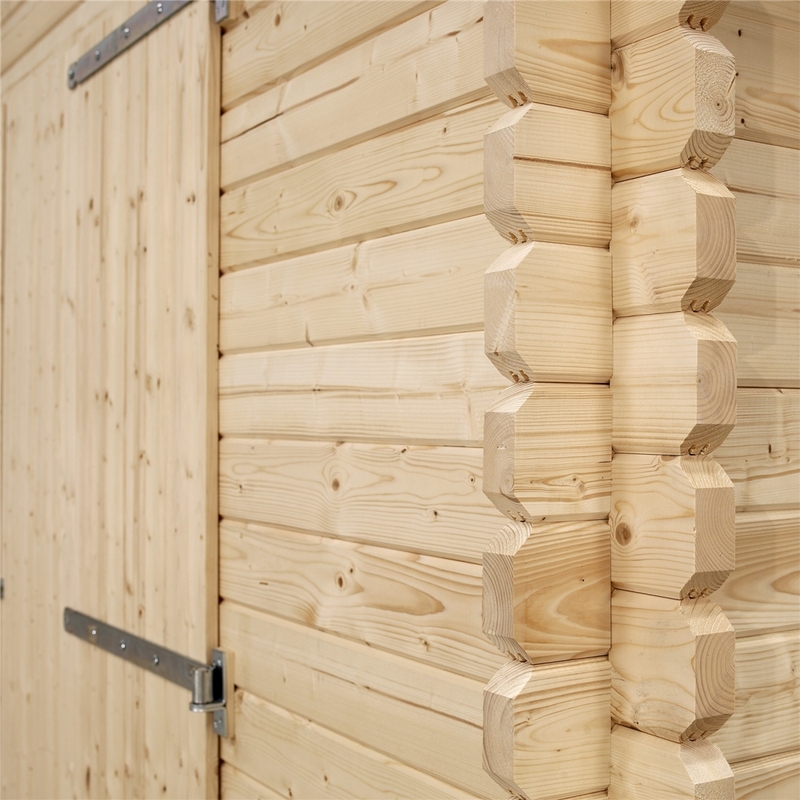 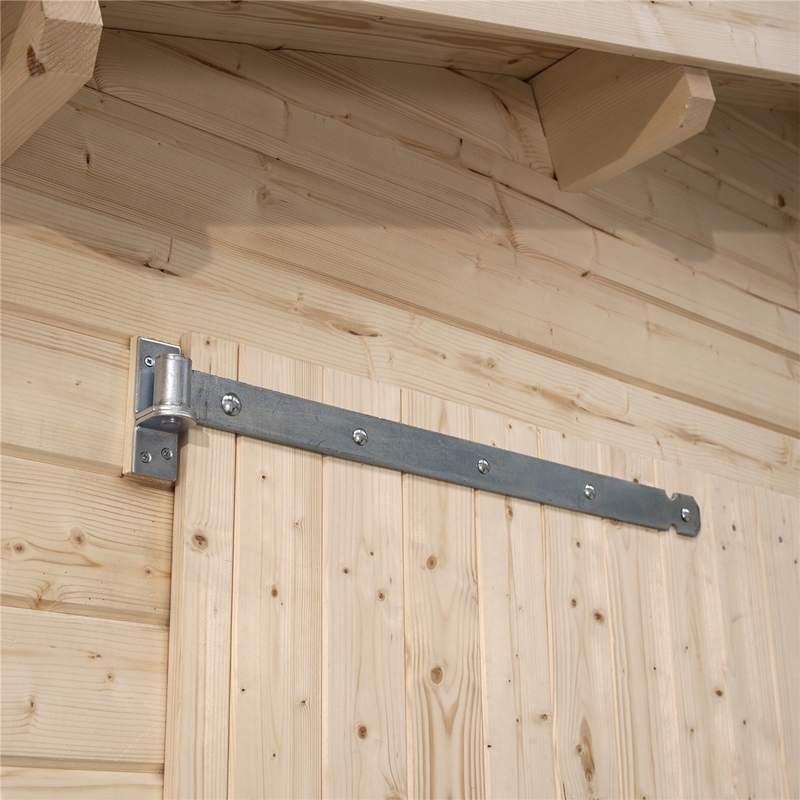 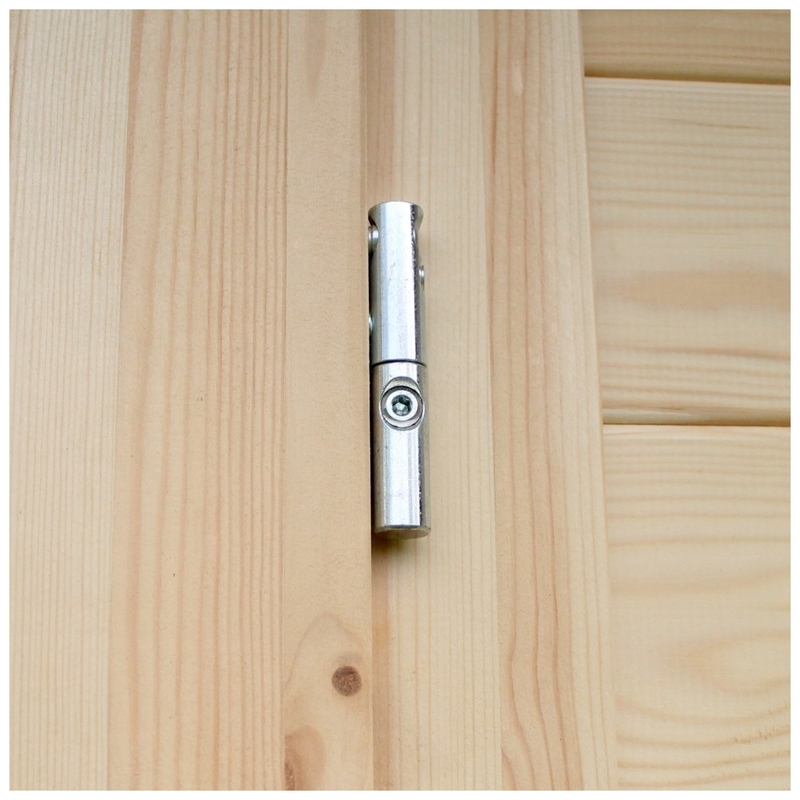 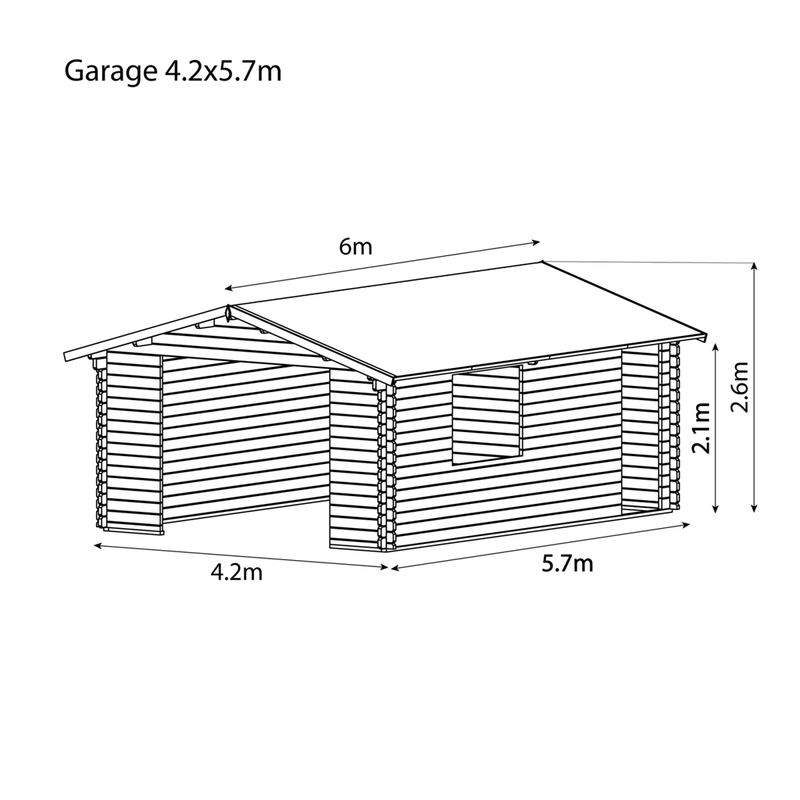 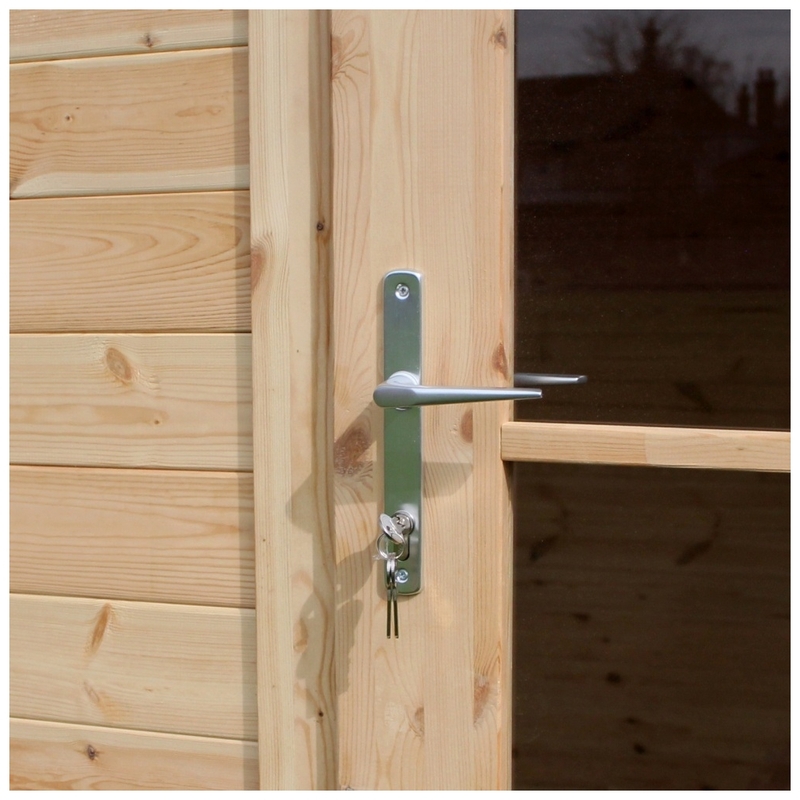 The Discovery GARAGE log cabin constructed from 44mm thick top quality softwood with double tongue and groove joints and wind tight chalet-connections to the corners.